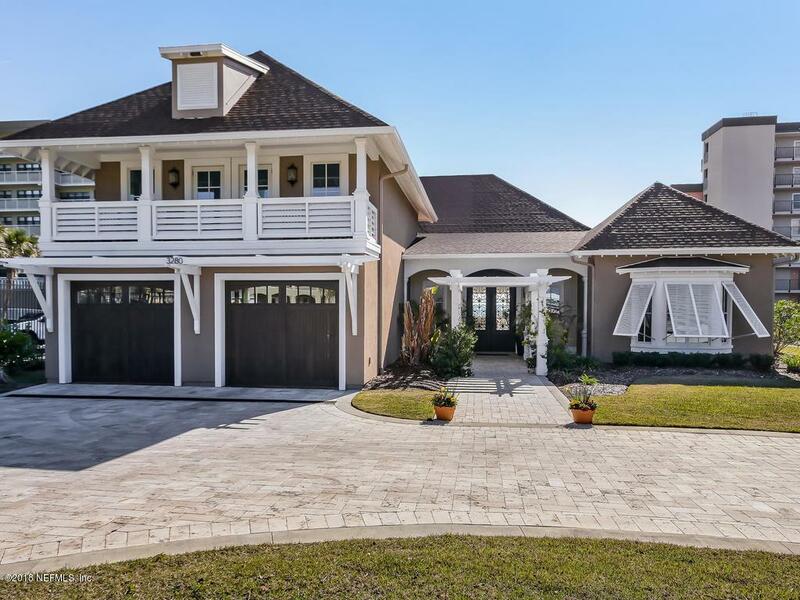 Let the ocean views capture your gaze as you enter through the ornate iron double doors of this one-of-a-kind custom home. This property offers concrete block construction, marble and wood floors, solid wood interior doors, and high end appliances and finishes. The open-concept living space is both sophisticated and welcoming with collapsing glass doors that incorporate a unique blend of indoor-outdoor living. 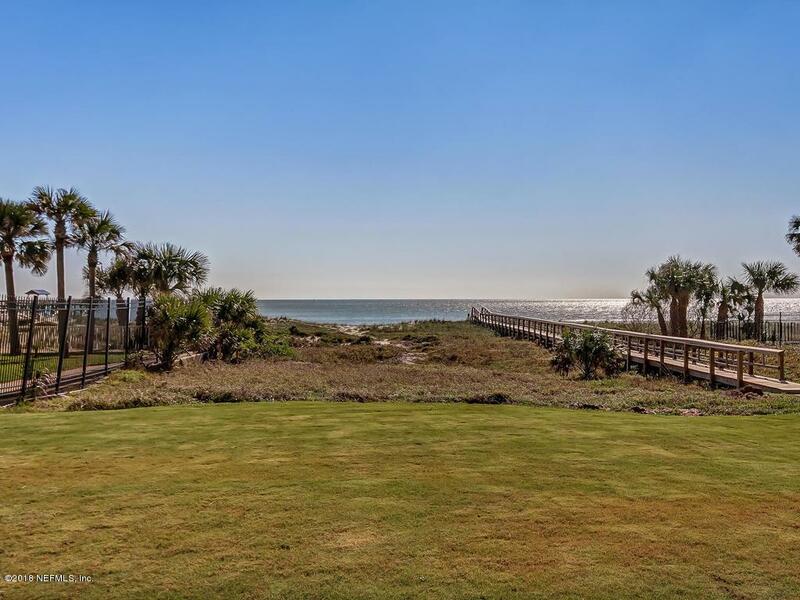 The gourmet kitchen, summer kitchen, sprawling patio, and saltwater pool offer plenty of space to entertain. A main floor owner's suite is complete with a luxurious en suite and private sitting room overlooking the ocean. There is ample space for guests in the 4 additional bedrooms, each with separate en suites. Property is offered fully furnished for a unique opportunity touse as a private home or luxury vacation rental. 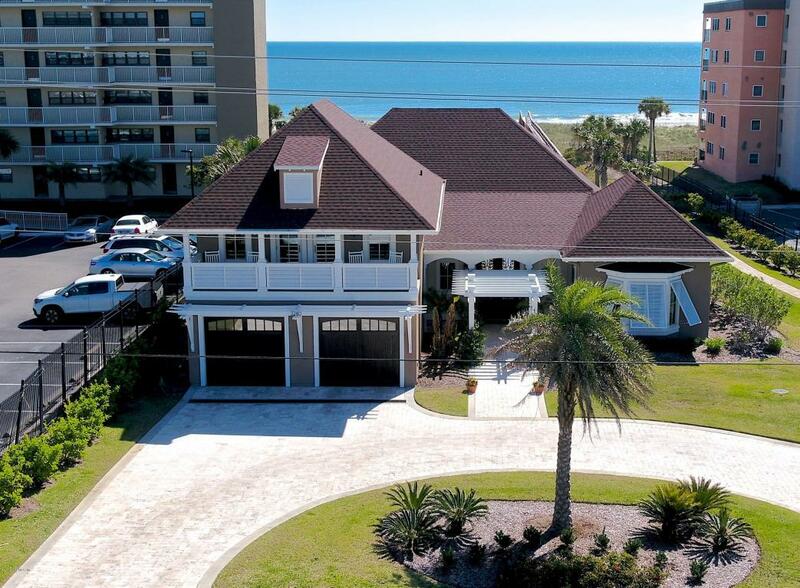 With R-3 zoning and adjacent public beach access, this property can be short-term rented as an income producing beach house or corporate vacation retreat.